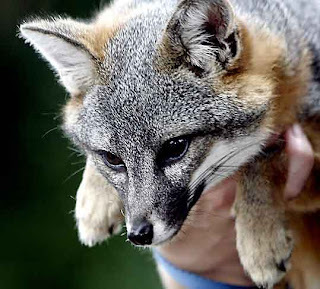 Friends of the Island Fox: Island Fox Awareness Day This Weekend ! 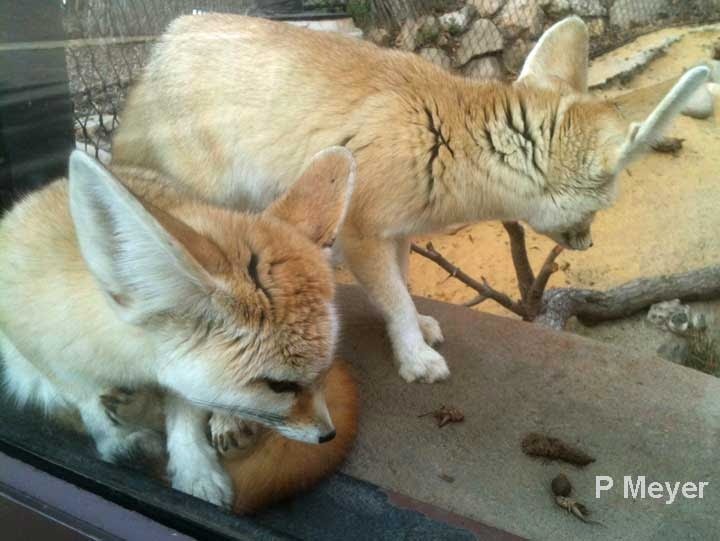 Who has bigger ears, an island fox or a fennec? 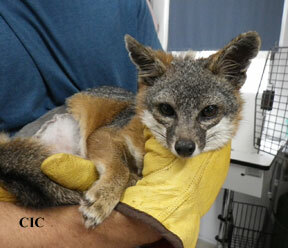 How do you fit a radio tracking collar on a wild island fox? See the Zoo's two young brother island foxes. They were rescued from San Clemente Island as abandoned pups. 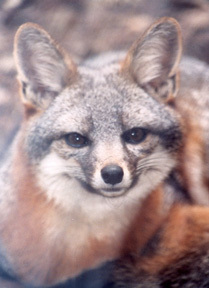 Come enjoy a day of foxes.